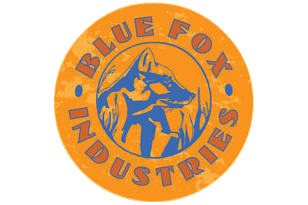 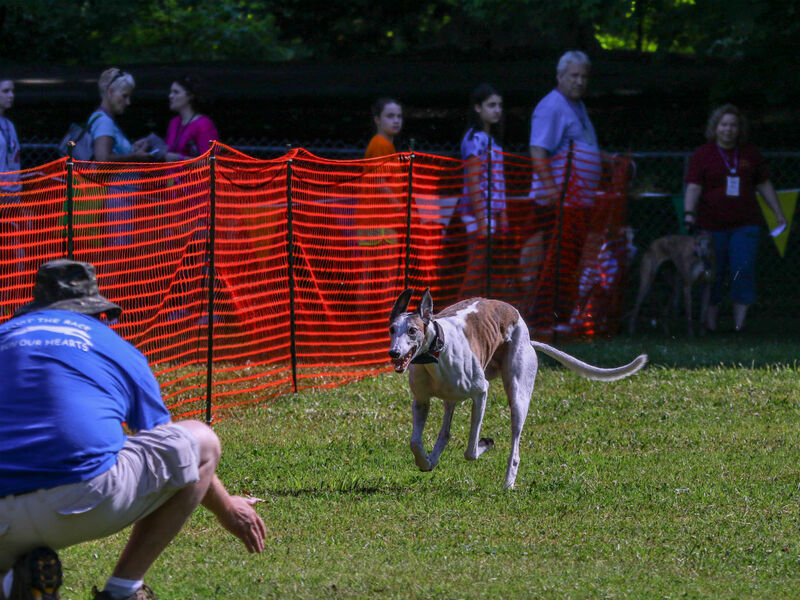 The Mountain Hounds Hustle is one of the highlights of the event. 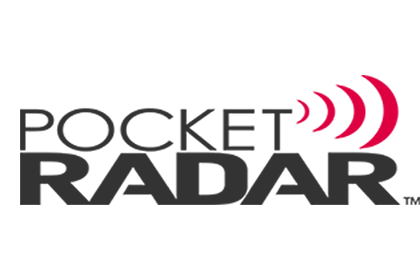 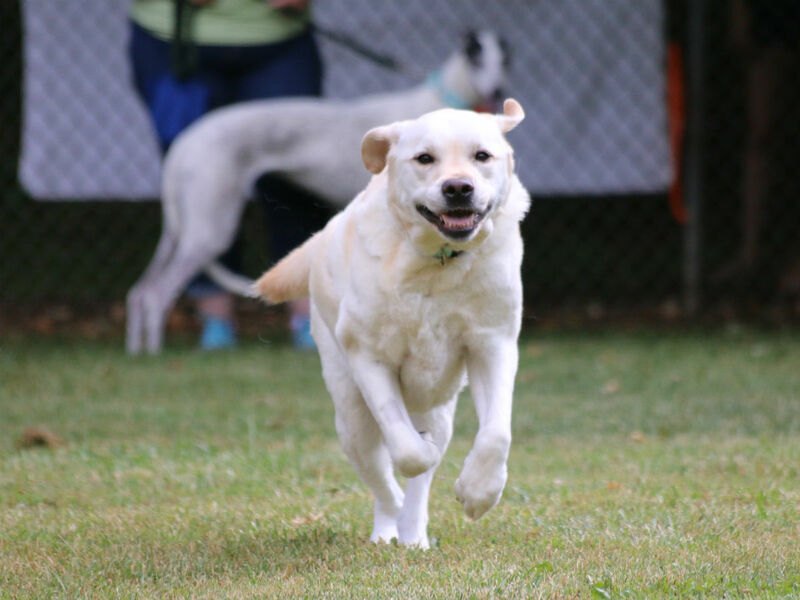 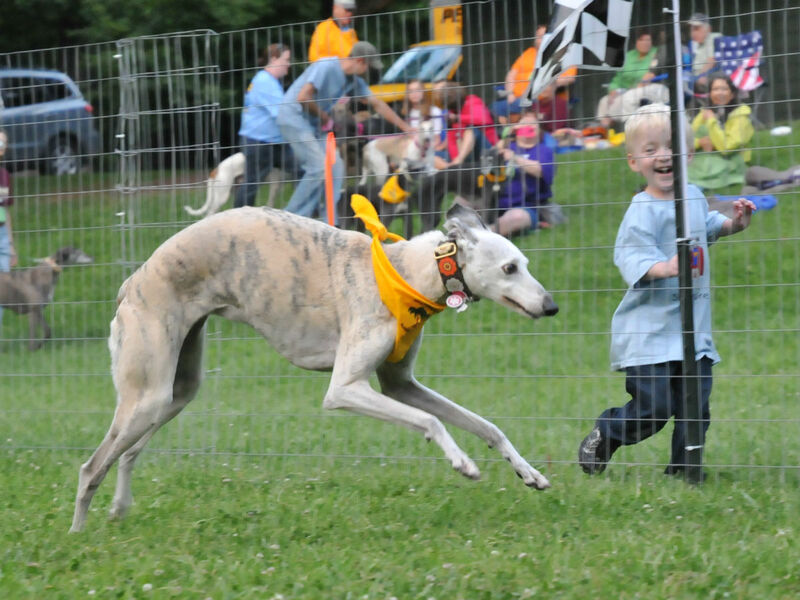 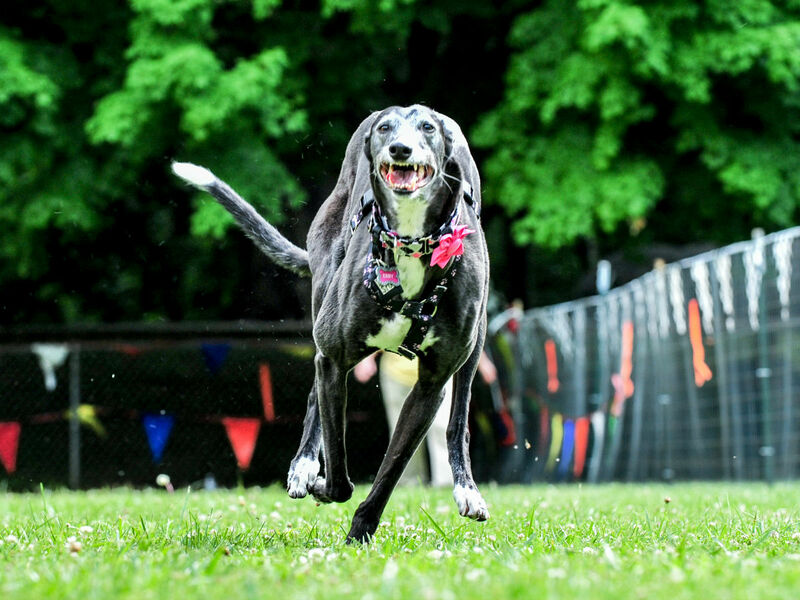 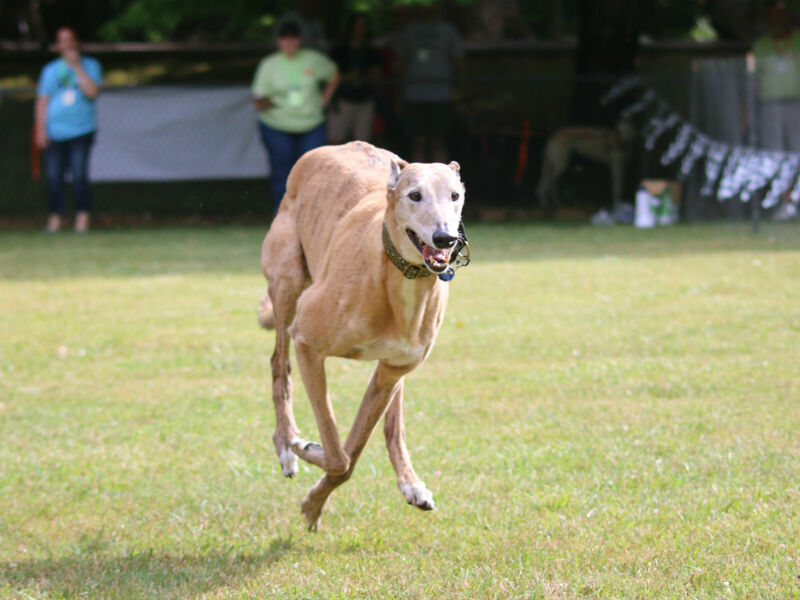 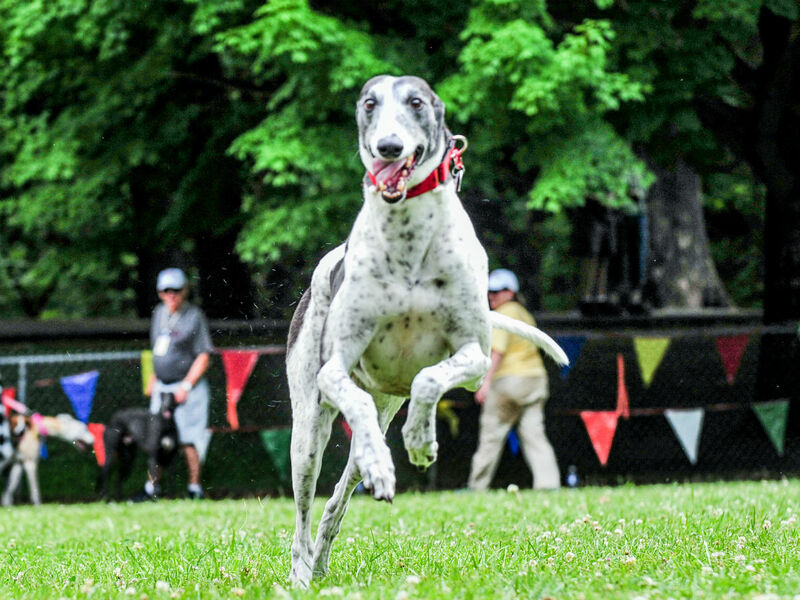 It is a chance for Greyhound parents to see their dogs run at full tilt and have their speed measured with a radar gun. 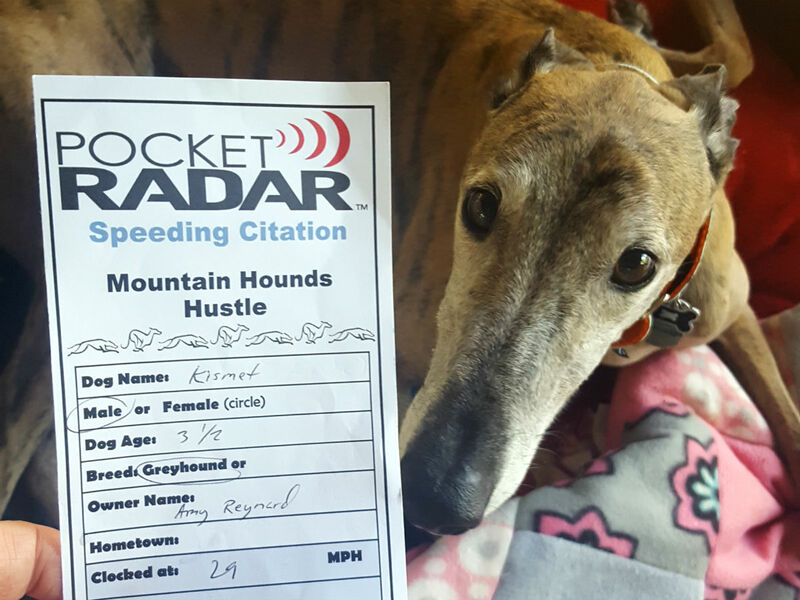 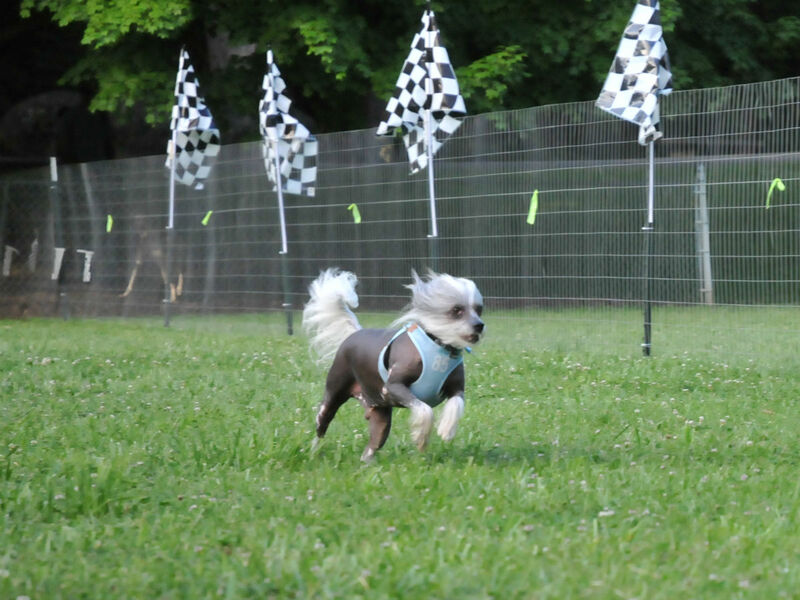 Each dog is presented with a “speeding citation” showing their dog’s name and the speed clocked. 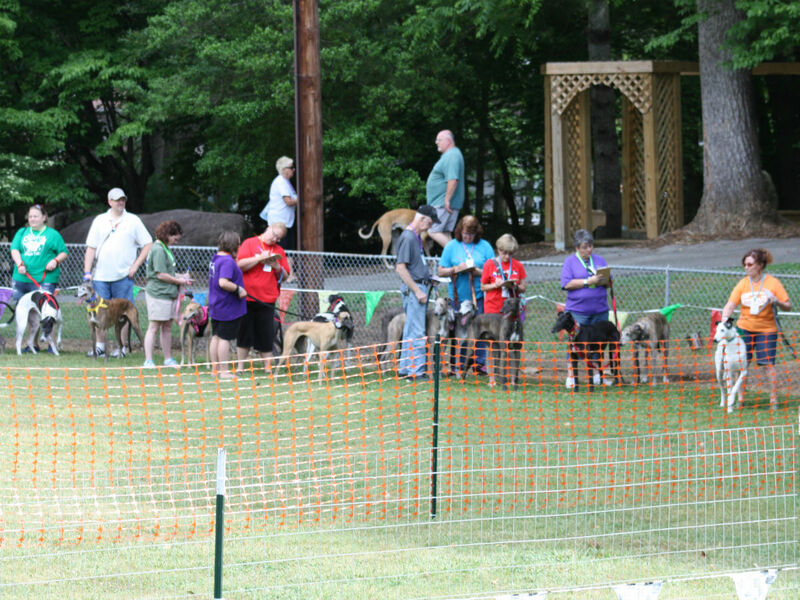 Dogs of all breeds and ages may participate.